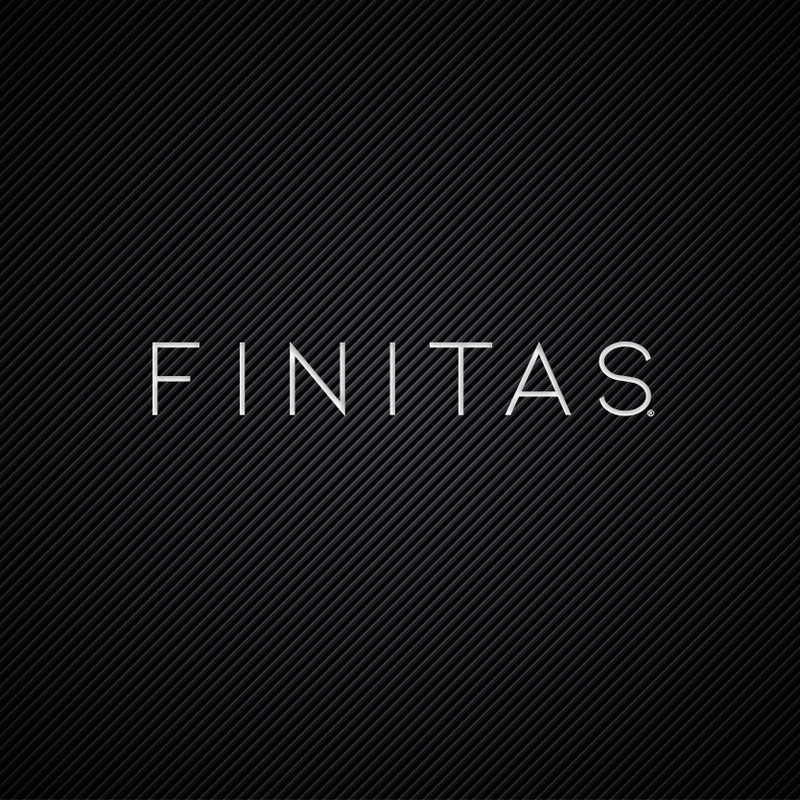 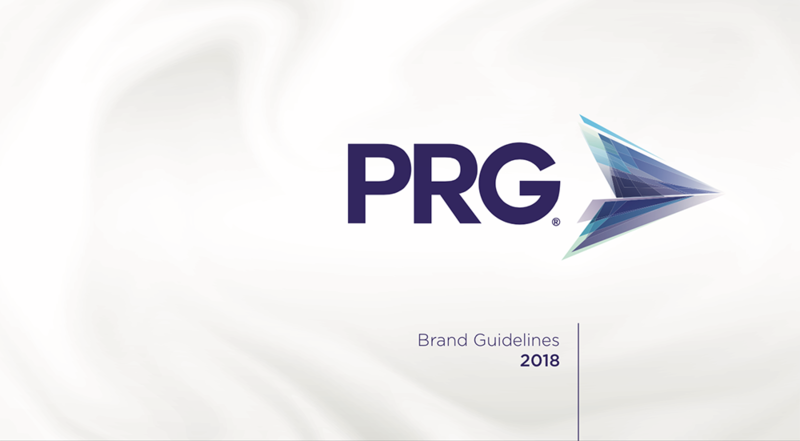 PRG, Precision Resource Group Ltd, is the parent company to some of the UK recruitment industry's most exciting and innovative brands; Finitas®, iO®, Panoramic Care® & Panoramic Associates®. 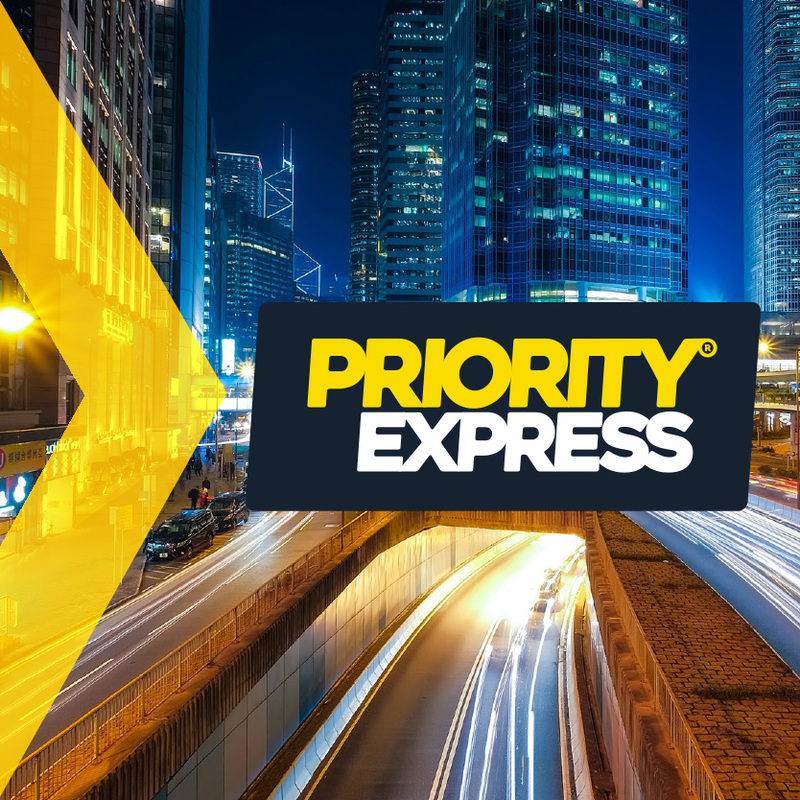 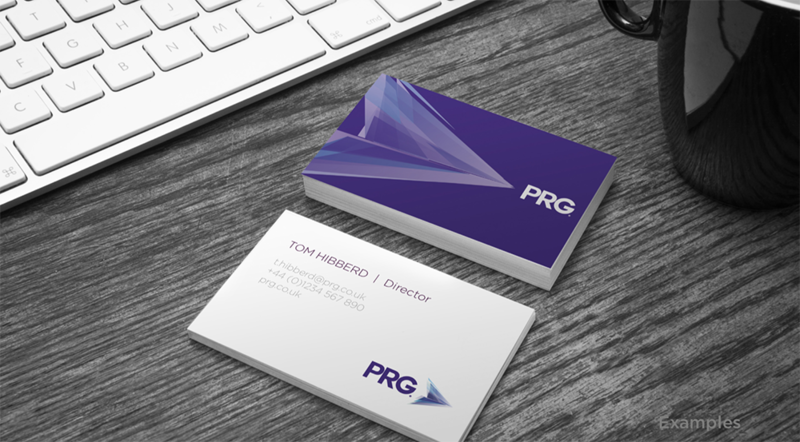 Brief With its four specialist companies offering industry-bespoke recruitment solutions under its current corporate structure, PRG needed to raise its own profile in order to sit comfortably alongside these already established brands. 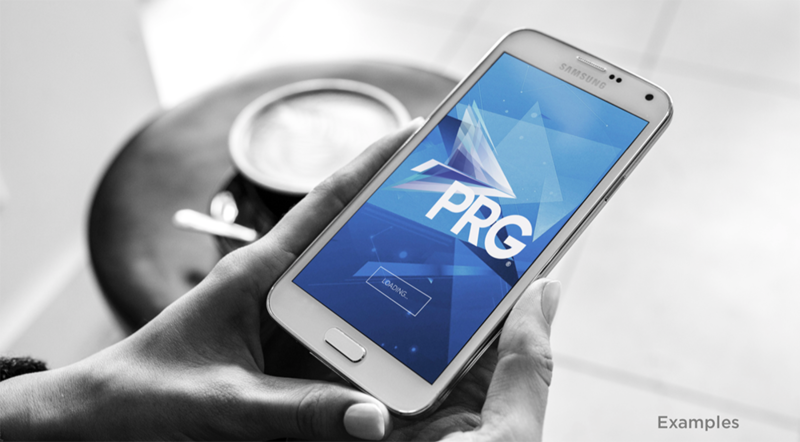 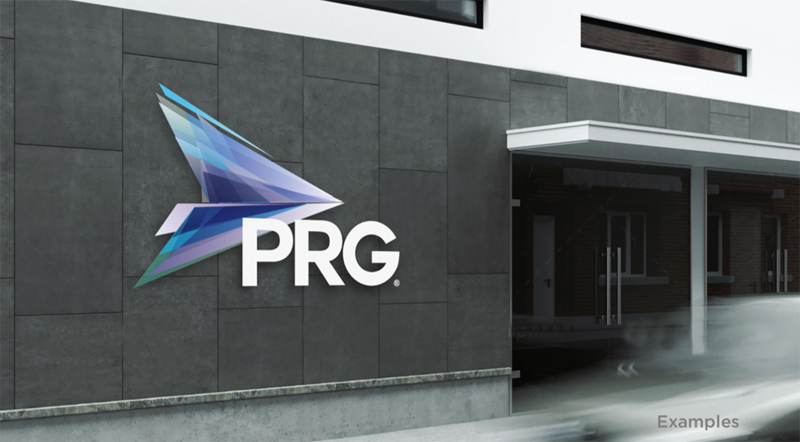 With the main goal of attracting internal candidates to the group with a more professional and considered visual style, PRG now has the aspirational, aesthetically-pleasing IPO trademarked brand to compete in a very competitive marketplace; recruiting recruiters!